Chrome makes it dead simple to back up and restore your bookmarks whenever you like. 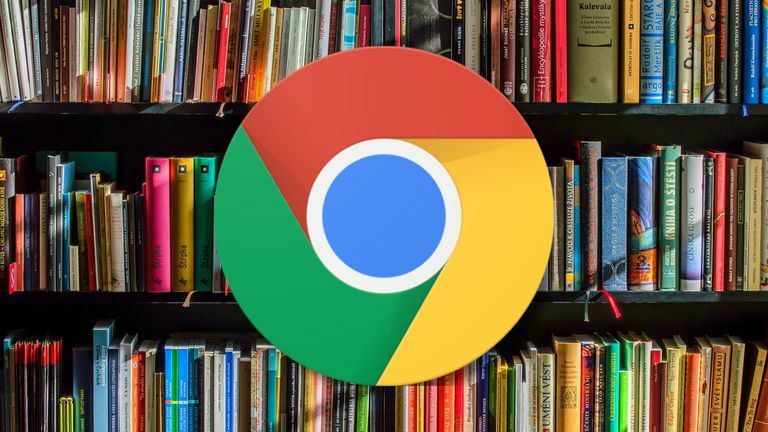 Chrome bookmarks use simple HTML files you can store on a USB drive, networked storage, or even the cloud without hassle. As an added bonus, Firefox can import Chrome's HTML backups, meaning it's easier than ever to share and move your bookmark library. Locate and select the three vertical dot icon in the upper right corner of the Chrome window. Under the resulting drop down menu, find Bookmarks. You can add new folders here and organize all of your bookmarks. Chrome exports all of your folder information when it creates a backup, so feel free to get things in order before going further. Select the three dot icon to the right side of the blue bar across the bookmarks tab, then select Export bookmarks. Chrome will open a new window that will allow you to browse to the location where you want to store your backup. Select a location on your computer, name your backup file, then select Save. If you have a USB drive inserted in your computer of you're connected to a networked storage device, you can place your bookmarks in there. You can also store them in a folder that syncs to a cloud storage provider, like Dropbox. Your backup is now safely in the location where you stored it. You'll be able to import that backup into another Chrome install or even Firefox when you're ready. If you ever find yourself needing to restore bookmarks from a lost Chrome install, the process is also very simple. Go to the bookmarks tab using the instructions above, or press CTRL+Shift+O on your keyboard. Chrome will open the tab instantly. Select the three dots in the upper right corner, then select Import bookmarks. Chrome will open a file browser window. Locate your bookmark backup HTML file, select it, then select Open to import your bookmarks. Chrome will get to work incorporating your backed up bookmarks. As long as your backup was from Chrome, your bookmarks should be categorized back where they belong. Firefox bookmarks will probably end up in the Other bookmarks section, but you can move them around as you like when they're imported.